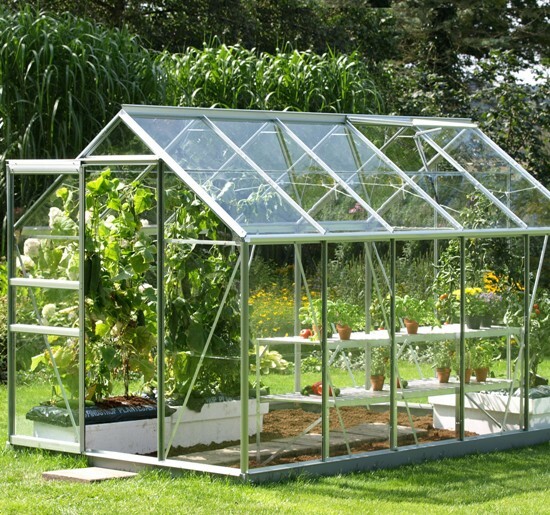 Greenhouse gardening is popular among all who loves gardening. 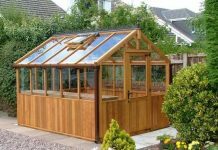 A greenhouse can really be an asset to you and your garden as it can keep the temperature suitable for the growth of your vegetables and flowers, even in harsh weather. 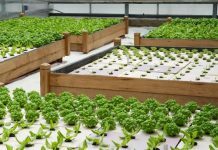 To have a perfect green house you need to take into consideration many aspects like temperature, ventilation, light, humidity, shade and other such factors. 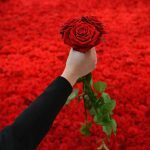 If you are just a beginner in this field you need to have little knowledge to have this alternative of indoor gardening. 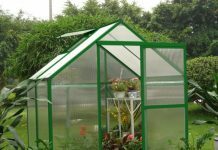 It is really important to identify the type of greenhouse you want as there are different models although the main purpose is to maintain the environment. You can choose walls made of fibres, glass, plastic, a freestanding structure and even a generic or custom design. 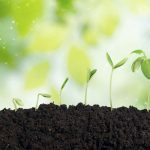 The thermometer is the indicator whether everything is perfect in your new greenhouse as maintaining temperature is very vital inside the greenhouse. Fluctuation in temperature is not a healthy sign for your greenhouse. Green house gives you the chance to grow anything as you are maintaining the environmental condition. As a beginner do not try to overdo. Select those plants which are proven stalwarts and are resistant to diseases. 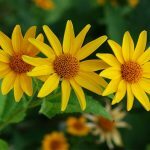 Take help of fellow greenhouse gardeners to select the right one. Make sure to have a good soil composition which is half-and-half mixture of compost and loam. It also can be one third of loam, peat moss and compost. You also need to add manure, bone meal or wood ashes. 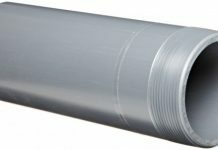 Ventilation is an important aspect of greenhouse. 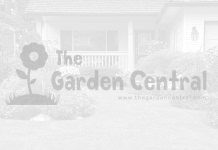 Without a proper one your valuable plants may be attacked by various diseases. Insects love to attack your plants if there is a close atmosphere. Open the door during day time as it helps to regulate the temperature. Vegetation needs enough space to grow. Make sure that the leaves of adjacent plants are not touching each other. Keep enough space between two plants. Keeping the greenhouse clean gives the seeds the required place to grow. Even unused paraphernalia gives the slugs and snails a chance to make their home. Watering of the plants in the evening is always better as the water does not evaporate easily. It is always advisable as the heat in the greenhouse is more. Frequency of watering the plants depends on the weather. While watering, avoid splashing foliage as it increases the chances of spreading diseases. 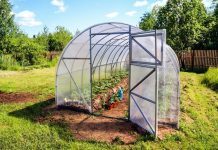 Try out these methods to have a great greenhouse of your own.